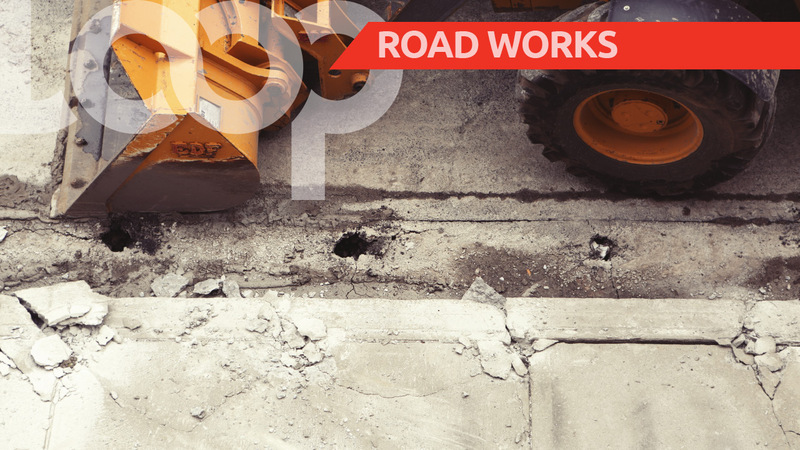 Schools reopen this week after the summer holidays and, with the expected increase in motorists using the roadway, the National Works Agency has implemented a number of traffic changes to ease congestion. 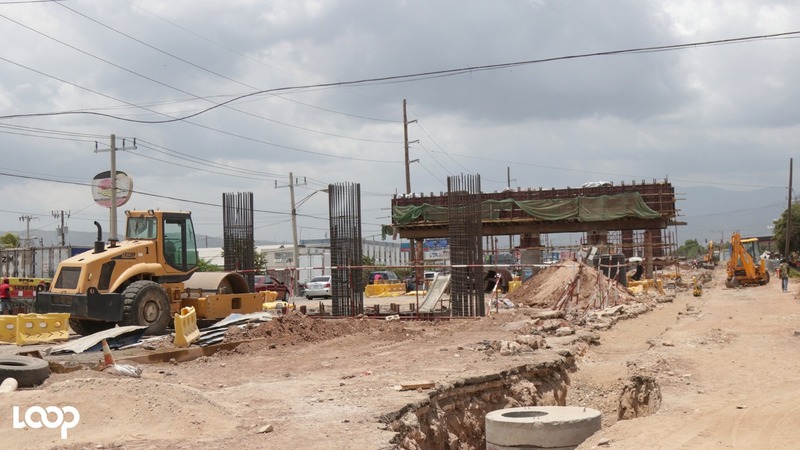 The traffic changes were made against the background of a number of major roadwork projects which has stifled the flow of vehicles travelling in the Corporate Area. 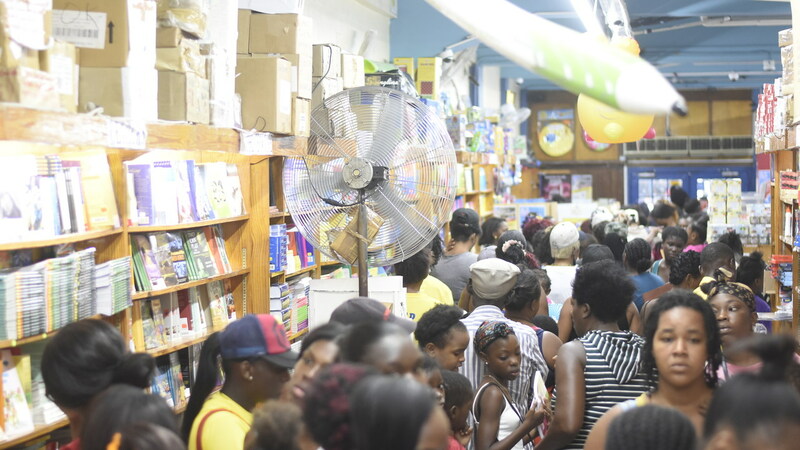 Still, the return of schools Monday painted a daunting picture for motorists aiming to go about their businesses in a timely manner. 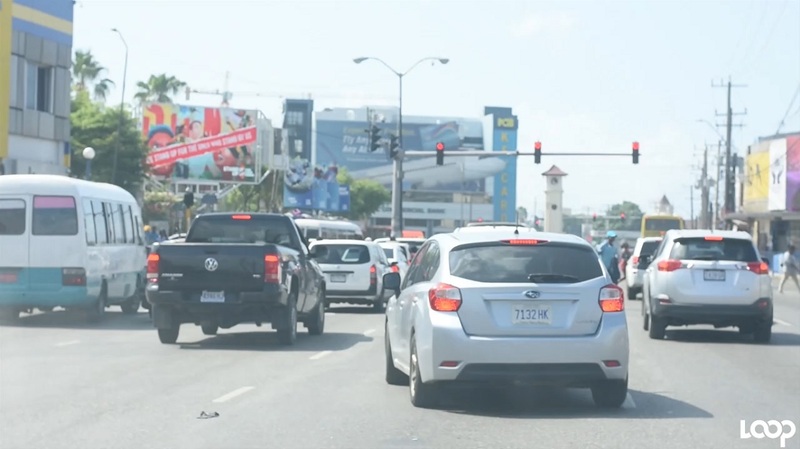 Loop News took to the street to get feedback on the traffic flow after rush hour on Monday morning. Watch the reactions below.